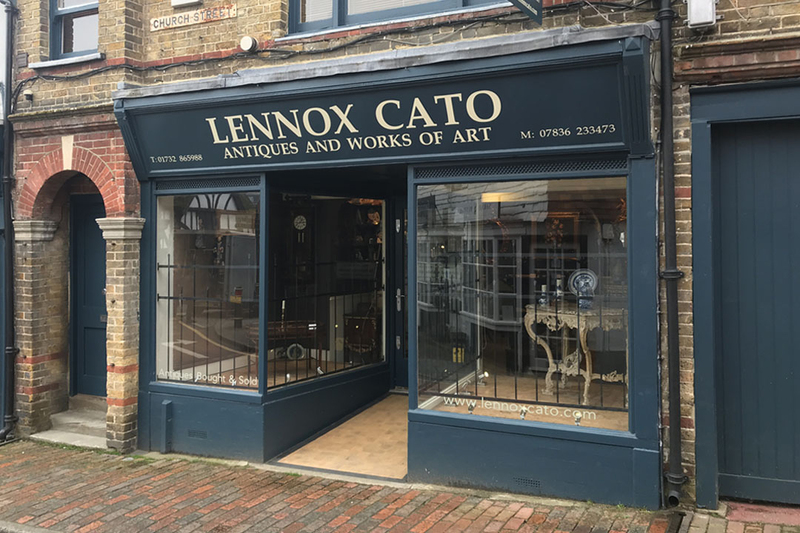 At Lennox Cato Antiques and Works of Art we go out of our way to make your antique shopping experience as streamline and hassle free as possible. As you peruse through the pages of this website you will find antiques and works of art chosen because of their quality and design and how they will fit into our 21st century way of living. 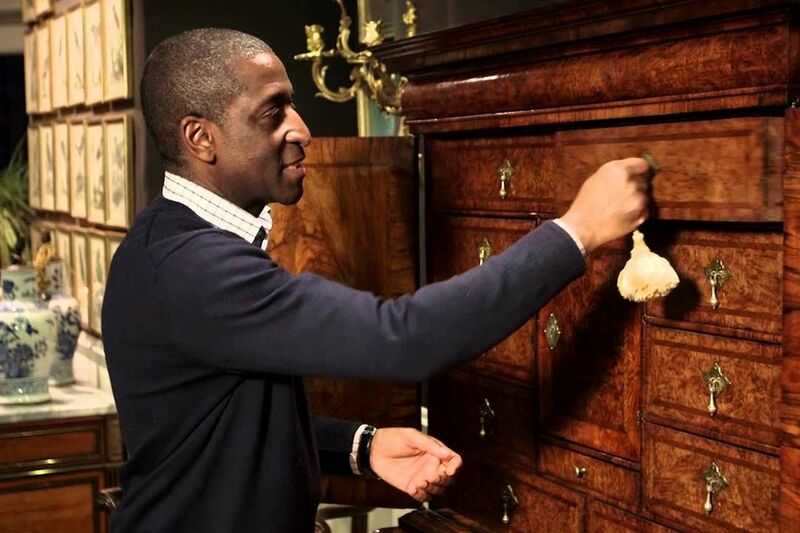 Our inventory is quite eclectic and includes pieces that we hope will inspire new collectors as well as seasoned ones and show how antiques can work in today’s lifestyle. Enjoy perusing through the pages before you and please do let us know if you require any further help and information. Here you will find our complete list of items for sale. A search facility is provided to make life easier if you know what you are looking for, or just click on the relevant category. We have also included a gift section and an entry level page for those perhaps just beginning to collect antiques. Purchases can be made by contacting the gallery. 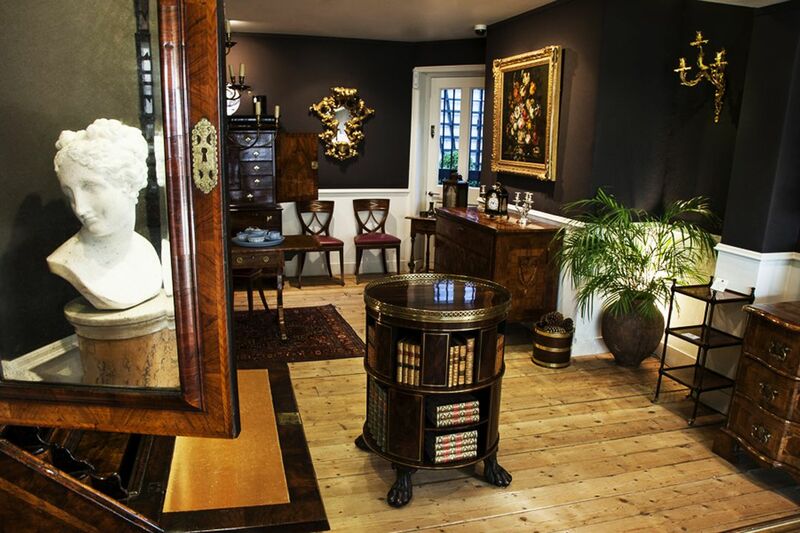 Due to our many years’ experience within the art and antiques world, we can provide a host of services. View our Services page to see the full range. Need a little help in how to display antiques and fine art? We hope the photographs in this section will help to inspire you. See our Services page to see how we can help in furnishing your home to it’s very best.